Since 1989, Al’s Plumbing, Heating, and Air Conditioning offers unsurpassed heating system maintenance, repair, and installation services to the Dallas Metro area. From air conditioner repair, furnace replacement, to heat pump installation, we have an affordable solution. Our team of licensed technicians performs all needed HVAC inspections, maintenance, and cleaning to ensure maximum performance while minimizing wear & tear on the system. 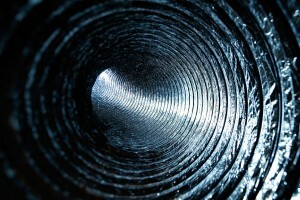 Your home’s HVAC system is designed to provide maximum performance with minimum energy usage. This performance is Ideal Maintenance. Neglected systems use twice the energy as systems that receive all of the required annual maintenance. Without it, your systems must work harder, therefore, wears out much faster. From our licensed and certified HVAC technicians to our sales team and account managers, our entire staff is fully trained and ready to provide expert advice with any HVAC problems you may encounter. 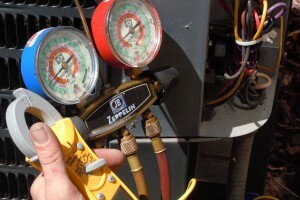 We repair ALL brands of Central Air Conditioners, Heat Pumps, and Furnaces (including Trane and American Standard). We perform every service needed to keep your HVAC System running at its maximum efficiency and capacity. We sell & install New HVAC Systems from American Standard, Coleman and Ameristar — Central Air Conditioner or Heat Pump & Furnace (gas or electric). Our HVAC Technicians are NATE Certified (North American Technician Excellence). They are trained and experienced in providing maintenance and repair of your HVAC System + Installation of new HVAC systems.